The Electrical Technician course concentrates on the academic, technical, and social skills required to be successful in the residential and commercial field. In addition, students have the opportunity to earn NCCER certification for each skill set mastered. This is also intended to prepare student who wish to attend the second year Electromechanical. 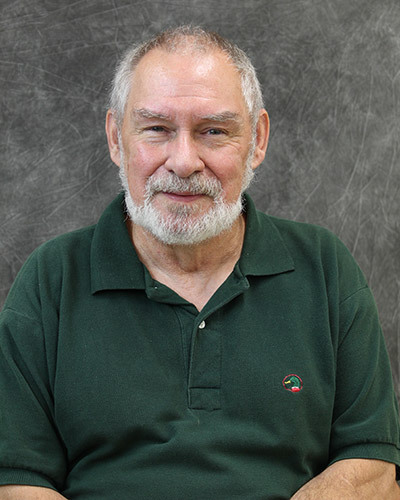 Approximately 60 percent of time is spent in the classroom studying electrical theory and code practices, and 40 percent of time is spent in the shop and lab. Students are required to purchase their own hand tools, a scientific calculator, and safety glasses. In each course of study, students develop problem-solving techniques and participate in hands-on activities. The Electrical Trades I course introduces the student to the knowledge base and technical skills of the electrical trades industry. It begins with the NCCER Core curriculum, which is a requirement for all Level I completions. The students complete the following modules: Basic Safety, Introduction to Construction Math, Introduction to Hand Tools, Introduction to Power Tools, Introduction to Construction Drawings, Basic Rigging, Basic Communication Skills, Basic Employability Skills, and Introduction to Materials Handling. Students then begin developing skill sets in relation to the fundamentals of Electricity such as Orientation to the Electrical Trade and Electrical Safety. Electrical Trades II continues to build student skill sets in areas such as Introduction to Electrical Circuits, Electrical Theory, Introduction to the National Electrical Code®, Device Boxes, Hand Bending, Raceways and Fittings, Conductors and Cables, Basic Electrical Construction Drawings, Residential Electrical Services, and Electrical Test Equipment. Electrical Trades III continues to build student skill sets in areas of Alternating Current, Motors: Theory and Application, Electric Lighting, and Conduit Bending. 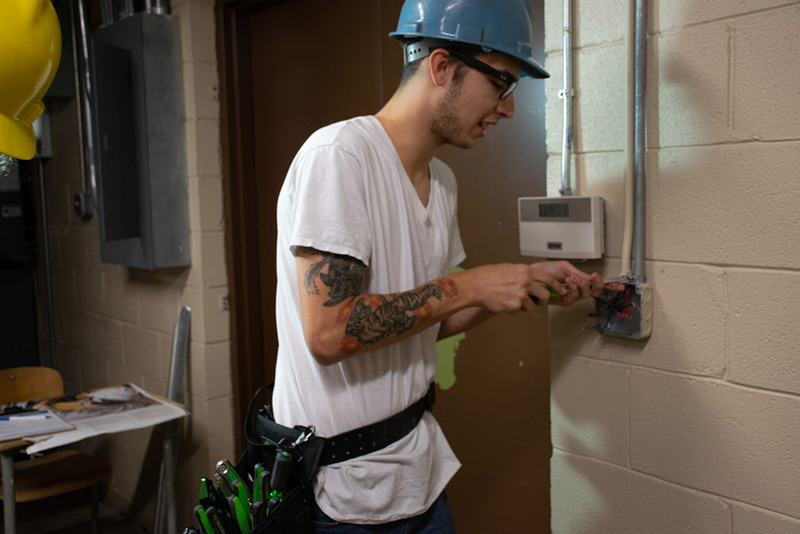 Electrical Trades IV continues to build student skill sets in areas of Pull and Junction Boxes, Conductor Installations, Cable Tray, Conductor Terminations and Splices, Grounding and Bonding, Circuit Breakers and Fuses, and Control Systems and Fundamental Concepts. There is an increasing demand for skilled electricians who have the knowledge and ability to meet the licensing requirements. The industry is experiencing a shortage of qualified electrical technicians; these positions are among the highest paying and most secure in today’s industry. Where Can Electrical Technician For Adults Take You?